In the world of fashion brands, Louis Vuitton handbags and accessories are the pinnacle of luxury. Few know that the man who created this billion-dollar empire was descended from a large, humble, working-class family in the village of Anchay, part of the Jura region of eastern France, close to the border of Switzerland. Louis was born on August 4, 1821 to François-Xavier Vuitton, a farmer, and Coronne Gaillard, a miller, who died when he was 10 years old. Francois-Xavier hastily remarried Marie-Coronnée Rochet, a strict, provincial woman. Fleeing a tumultuous relationship with his stepmother, thirteen year old Louis began a 292 mile (470km) journey on foot through the immense, primeval forests of the Vosges Mountains and countryside, that ended when he arrived in Paris at the age of sixteen. 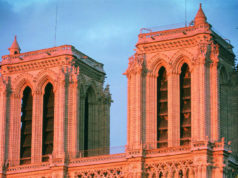 There was widespread poverty in Paris in 1834 as the city was being transformed by the Industrial Revolution. 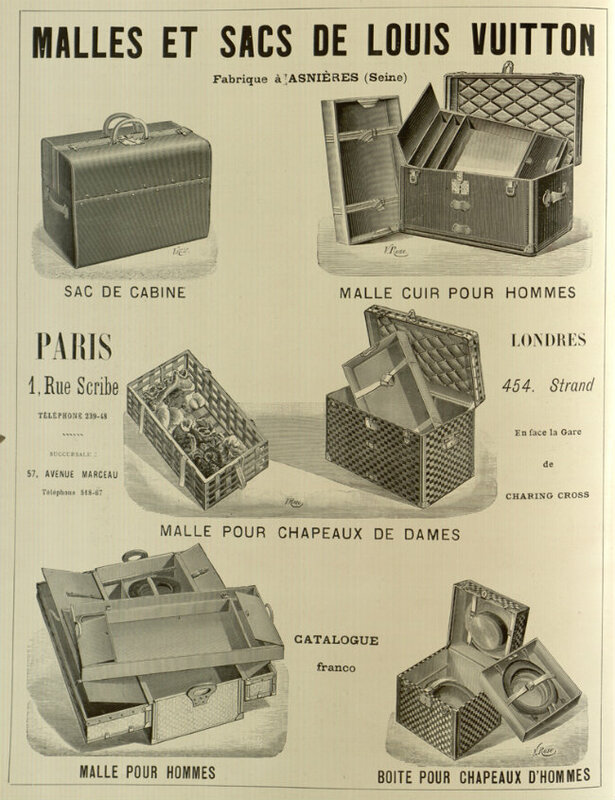 Accustomed to taking odd jobs to survive, Louis was hired as an apprentice in the workshop of Romain Maréchal, a successful crate, trunk, suitcase maker and packer. In 19th-century Europe this was a notably respectable craft and he soon gained a reputation among Paris’s fashionable class as one of the city’s premier craftsmen. In 1852, Napoléon III (1852-1870), nephew of Napoléon Bonaparte, became the ruler of France. His wife, Empress Éugénie, the Spanish Countess Eugenie de Montijo, appointed Louis her personal suitcase maker and packer, charged with transporting her beautiful clothes between the Tuileries Palace, the Château de Saint-Cloud, various spa villages and seaside resorts such as Biarritz, all of which Empress Éugénie would soon popularize. 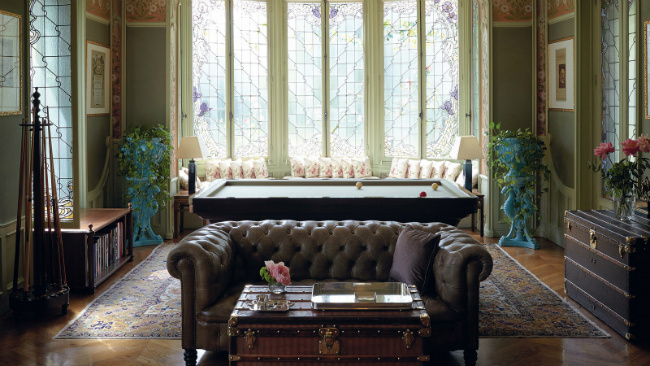 Louis’s position with her opened doors, thereby gaining him other elite clientele throughout the world. 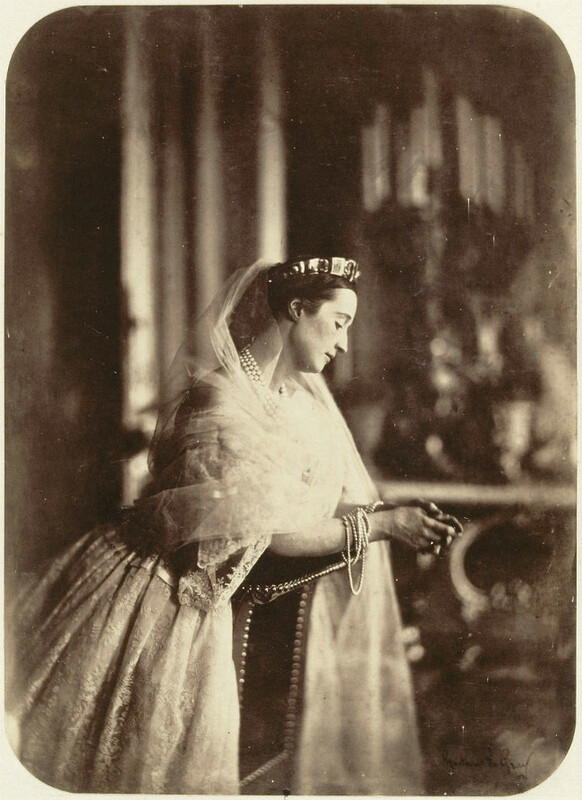 Eugénie de Montijo – the last Empress of the French, circa 1856. Public domain. Two years later, Louis married the love of his life, Clemence-Emilie Parriaux. Shortly afterwards he left Maréchal’s workshop and opened his own business, Louis Vuitton Malletier, specialized in packing delicate fashions made from lace, taffeta, satin and velvet. 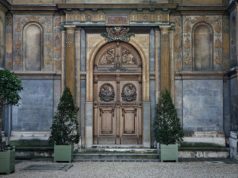 By this time Louis was knowledgeable and shrewd enough to choose a neighborhood close to what would become the Place Vendôme. During the Belle Epoque, the Place Vendôme became a mecca for the finer things in life. César Ritz opened his famous hotel at No.15 in 1898. 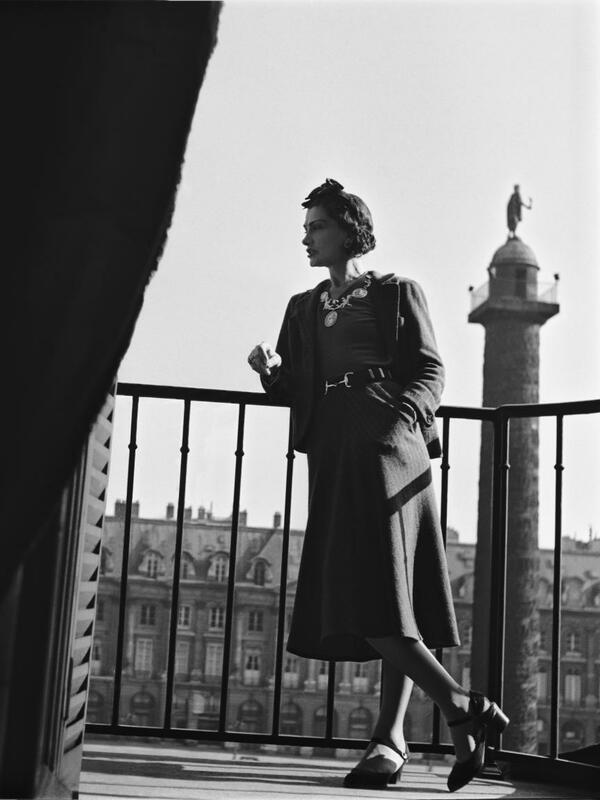 The Ritz Hotel later became a legend in its own right after Cole Porter composed “Begin the Beguine” there, Coco Chanel lived there for more than 30 years, and Ernest Hemingway stayed so long they named the bar after him. During the Franco-Prussian War (1870-71), in which a coalition of German states led by Prussia defeated France creating a unified Germany, Louis’ workshop was looted and destroyed. Once the war ended he set up a new workshop in the same arrondissement. In 1889 Louis won the Gold Medal and the Grand Prize at the Exposition Universelle, the world’s fair held in Paris, which secured the international popularity of his work. 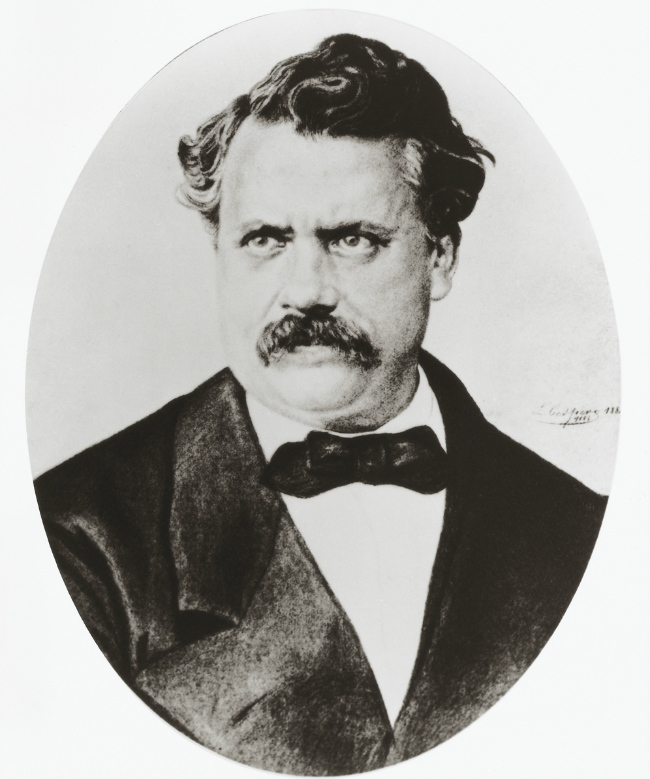 Louis Vuitton continued to work until his death at the age of 71 on February 27, 1892. He left control of the company to his son, Georges. In 1896, inspired by Japanese flower motifs and in homage to his father, Georges created a design with alternating, entwined initials, LV, diamond points, stars and quatrefoil flowers, called Damier (checkerboard in French), which became the earliest example of fashion branding. The patent of the monogram on canvas was filed in 1905 in an attempt to stop counterfeiting. At the same time, Georges designed a tamper-proof lock which was unsuccessfully challenged by the famous escape artist, Houdini. 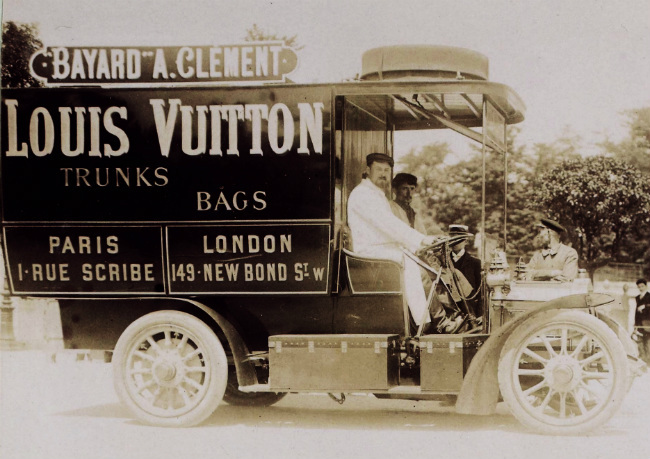 The Louis Vuitton building, then the largest travel goods store in world, was opened on the Champs-Élysées in 1914. The bag shapes that remain popular fashion staples today were first introduced by Georges throughout the 1900s: The Steamer Bag, a smaller piece designed to be kept inside a luggage trunk, was introduced in 1901. The Keepall and Speedy Bag debuted in1930, followed by the Noé Bag in 1932, originally designed to carry Champagne, and the Alma bag in 1934, the only bag designed for Coco Chanel. Of the third generation, only Gaston, Louis’ grandson, survived to take over Louis Vuitton Malletier in 1936 and was the head of the company when Germany invaded France. A conspicuous gap in the company’s timeline between 1936-1952 is explained in a book by Stéphanie Bonvicini, Louis Vuitton, A French Saga (2004). She reveals that Gaston had instructed his eldest son, Henri, to forge links with the Nazis and the Pétain regime to keep the business going during the German occupation of France. 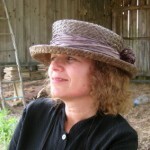 Bonvicini includes previously unpublished details of the firm’s support of the Vichy regime, which was responsible for the deportation of many French Jews to German concentration camps. A regular at a local cafe frequented by the Gestapo, Henri was one of the first Frenchmen to be decorated by the Nazi-backed government for his loyalty and his efforts for the regime. In 1959 Gaston invented a coated canvas fabric, lighter and more easily transportable, allowing it to be used for purses, bags and wallets. He continued to head the Vuitton dynasty until his death in 1970. Gaston’s daughter, Odile, managed the company until 1987, when it became part of the French conglomerate LVMH, Louis Vuitton-Moet-Hennessy, the world’s most valuable luxury brand. 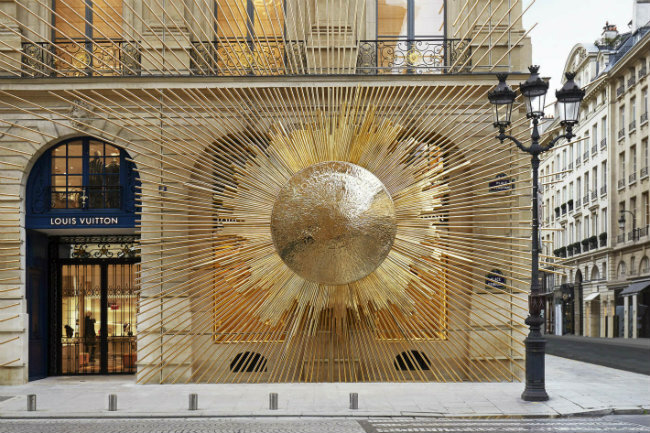 Maison Louis Vuitton Place Vendôme is the company’s flagship store. 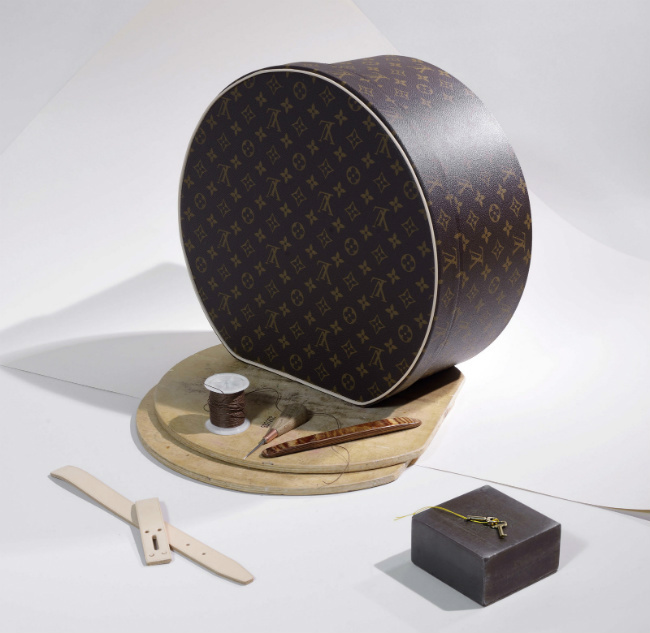 The Louis Vuitton leather goods collections are exclusively produced in workshops located in France, Spain and the United States. The manufacturing facilities of their footwear and Pret-à-Porter (Ready-to-Wear) collections are in France and Italy. Louis Vuitton is buried in the Asnieres Old Cemetery, Asnieres-sur-seine, Département des Hauts-de-Seine, Île-de-France, France. Advertisement for Louis Vuitton, July 1898. Villanova University Digital Library. Public domain. Next articleStanding Ovation at Cannes for Spike Lee’s "BlacKkKlansman"
Insightful article that illustrates the deep roots of France’s fashion industry and the fascinating characters who shape trends. Interesting. I learned something new!